Healthy Bites small animal treats, formulated to promote your pet's wellbeing. 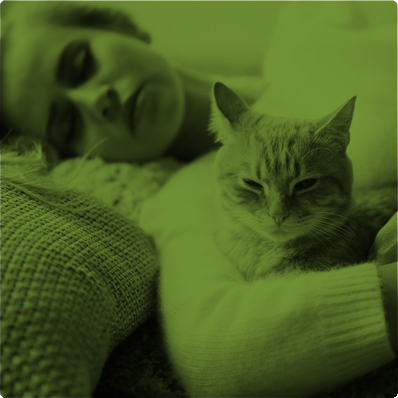 Formulated by animal nutritionists to promote your pet's wellbeing. Combining the finest natural ingredients with the latest pet treat technology, each wheat-free bite is comprised of a delicious crispy cereal shell with a health enhancing cream-filled centre, packed with essential nutrients. Our bites are approved by veterinarians and have no artificial colours, flavours or preservatives. 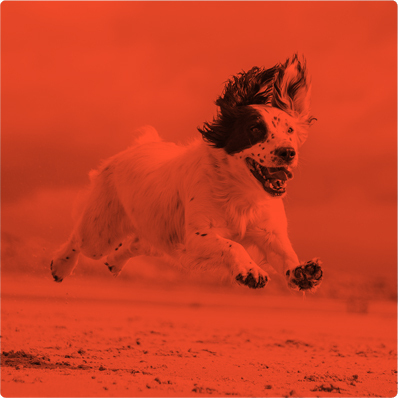 Healthy Bites have been formulated by animal nutritionists to promote your pets’ wellbeing. Combining the finest natural ingredients with the latest pet treat technology, each treat is comprised of a delicious crispy cereal shell with a health enhancing cream-filled centre. 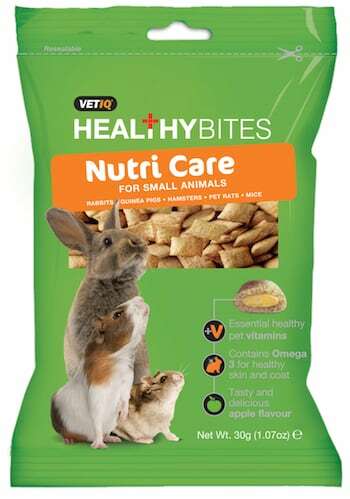 Healthy Bites have been formulated by animal nutritionists to promote your pets’ wellbeing. Combining the finest natural ingredients with the latest pet treat technology, each treat is comprised of a delicious crispy cereal shell with a health enhancing cream-filled centre. 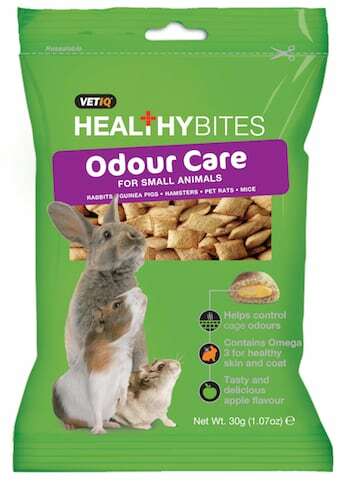 Healthy Bites Odour Care For Small Animals helps to reduce hutch and cage odours. Our delicious Healthy Bites have been developed with lots of care and attention by animal nutritionists, to promote your pet’s wellbeing. 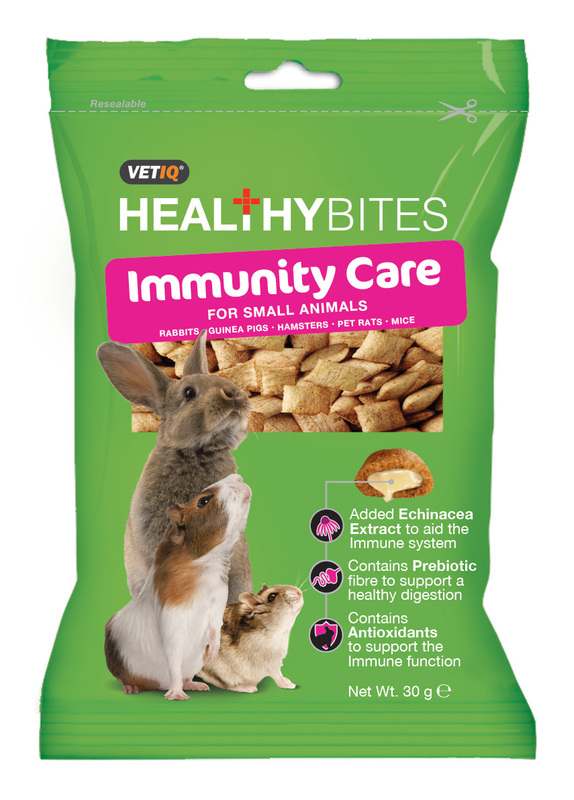 These scrumptious Healthy Bites Immunity Care For Small Animals comprise of a dry outer shell with a nutritious cream-filled centre. Each treat contains Echinacea, Vitamins and Prebiotic Fibre, so it’s not just for fun, it’s healthy too. A perfect choice for you and your pet. 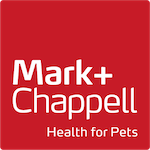 Throughout our history, Mark + Chappell have developed a reputation for being first-to-market with exciting, new product offerings that challenge the traditional way of treatment and how remedies are administered. 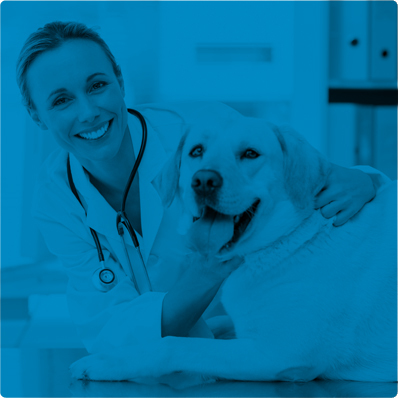 From arthritis to urinary issues, our team of dedicated professionals will provide you with the best solutions for managing your pet’s healthcare through their evolving life stages, ensuring that your pet enjoys a healthy and happy life.